On this page you will find an informational guide that will help you prepare for your post-secondary career. A Day in a Student's Life is a video that offers you a glimpse into a student's life at Carleton University. What to Expect walks you through the different stages you might experience as you adapt to the post-secondary experience. A guide to preparing for postsecondary education provide's tips on how to choose a program, register, budget, time management, etc. 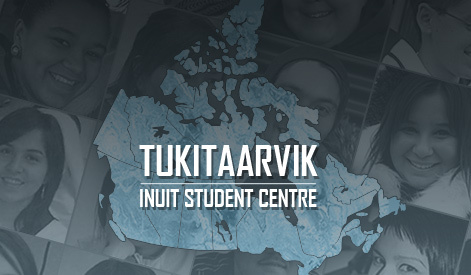 Finally, you will find a section providing you with a list of Inuit and Aboriginal specific bursaries and scholarships that you can apply for in order to aleviate the financial stresses of funding your studies. [Note that there may be other awards specific to the post-secondary institutions as well as all websites and deadlines may be subject to change].